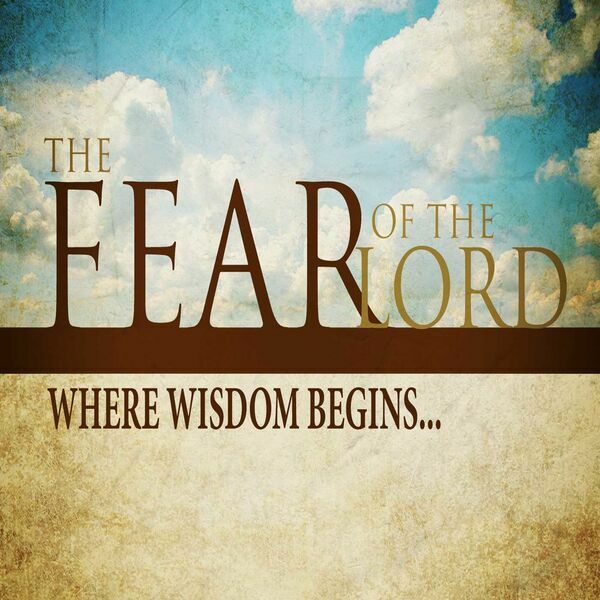 The Bible tells us that the "fear of the Lord is the beginning of wisdom." Unfortunately many do not properly understand the fear of the Lord. In this first message in the preaching series, Pastor Ryan will help you to understand what the fear of Lord is and why you need to "zealously" pursue it in your everyday life.